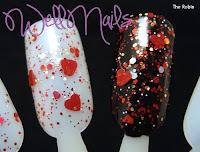 Today I'm presenting you the adorable Charlotte, from WellNails Polish ! Hoje Apresento-vos a adorável Charlotte, criadora dos WellNails! Where are you from? A small country called Denmark. It's in Europe, right in the middle of Sweden and England. Is there a story behind the name of your brand? 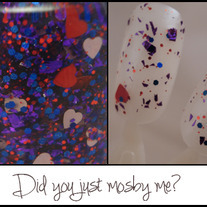 I wanted the name to be something creative, and the polishes to have an exclusive feeling about them. I always get such a good feeling of self-indulgence when I've got my nails done. 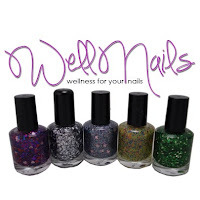 So I thought of WellNails as a wordplay on 'wellness'. I was around other ideas, but it stuck to me. And so I'm trying to make my customers feel like they get exactly that - wellness for their nails, like my slogan says. How many polishes/collections have you created? One collection that's growing and growing. Right now there's 27 shades available, but I have oh sooo many on the testing shelf right now. Is there a special polish/collection? Why? Yes. As mentioned I only got one collection so far. The 'How I Met Your Mother'-collection. I have a serious dependency of that series and I watch it A.Lot! So the idea of getting inspired by it came quite naturally. Also I love the idea that all my little polishes have a history. The names and colors can be traced when you're watching the show, and I think that gives them more of an edge. Whats your favorite thing about making polishes? The finding-what-glitters-to-mix-part, I think. I can lay awake at night thinking about a new shade and then I rush to sleep so that I can wake up early and start mixing. It's taking up all of my time! But I think the crutial thing is when I get responses from people that have tried them on. That really makes my day shine! 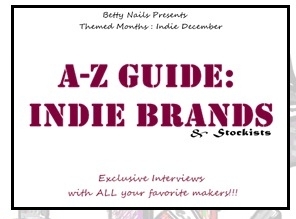 Is there anything you'd Like to share: I'm just overwhelmed with the attention my brand is getting at the moment. I'm so happy that people seem to like what I'm doing, and I really hope that I'll be able to continue doing it for a long time, even though it's hard right now. This polish is a stunning gelish red polish with red and black glitter. I used no base color and it took 3 thin coats for full opacity. I applies very nicely and the glitters spread evenly. Drying time was quite fast, around 6 mins and lasted for 3 days. I loved the outcome! 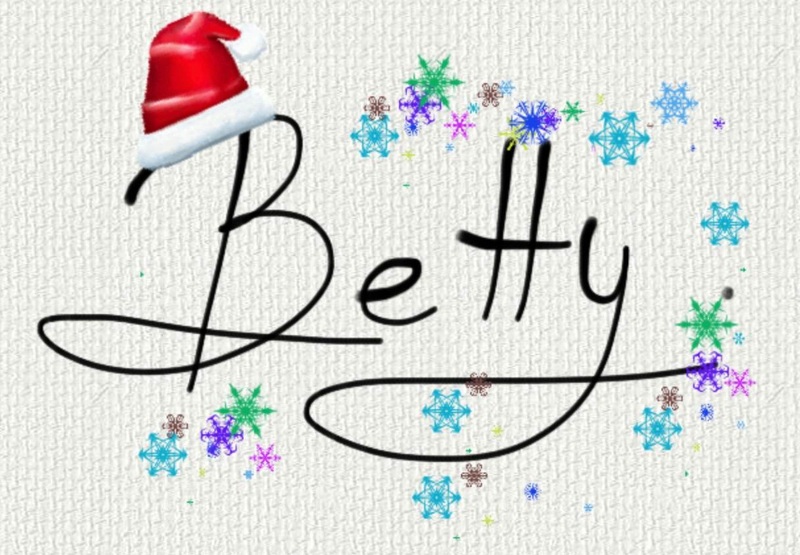 Check for yourself and let me know if you like it! 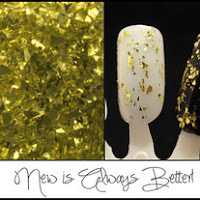 Este verniz da WellNails é um lindissimo glitter de acabamento gelish repleto de glitter preto e vermelho. Não apliquei qualquer cor base tendo usado apenas 3 finas camadas para o resultado abaixo. Aplica-se com muita facilidade e os glitters espalham-se bem. Cerca de 6 mins de tempo de secagem e durou-me cerca de 3 dias. Adorei o resultado. E voces, o que acharam? Thank you so much Charlotte, for being part of this project! I really loved having you featured here! 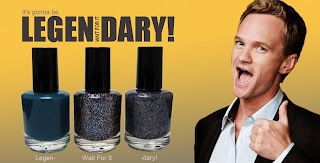 I did love your polish and I wish you the best of luck!